Was Jason Aldean able to defend his title? Find out who has been named the 2018 ACM Awards' Entertainer of the Year here! 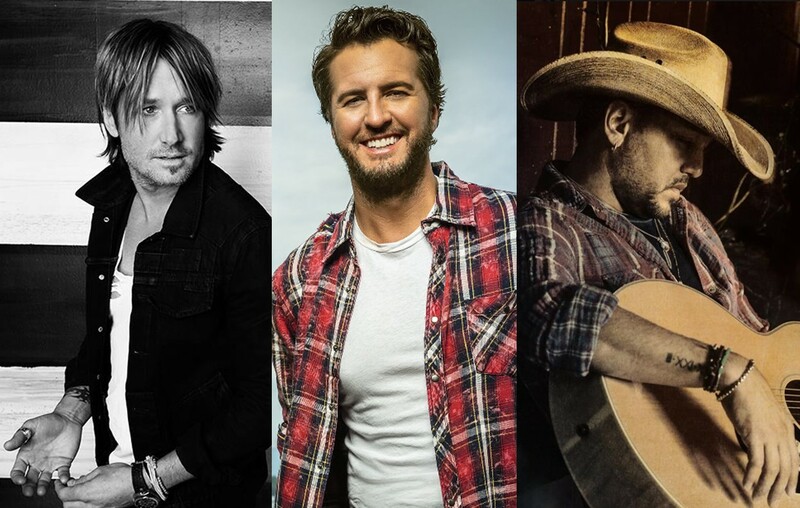 The 2018 ACM Awards‘ Entertainer of the Year has been announced. Taking the huge honor is country music superstar Jason Aldean! The star beat out an all-male field also comprised of Garth Brooks, Luke Bryan, Chris Stapleton, and Keith Urban. Be sure to share this news with other country music fans!